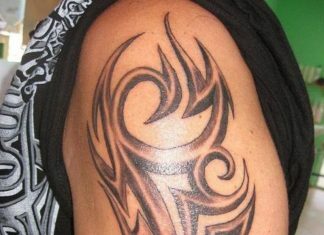 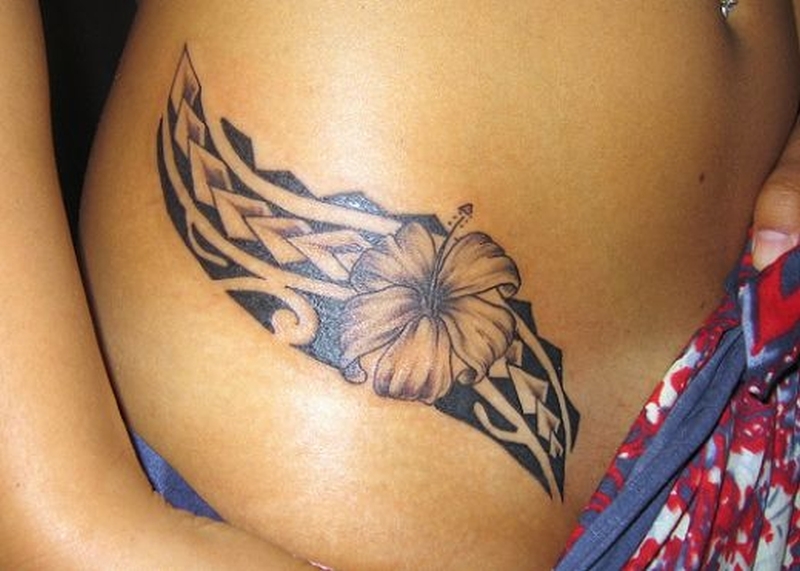 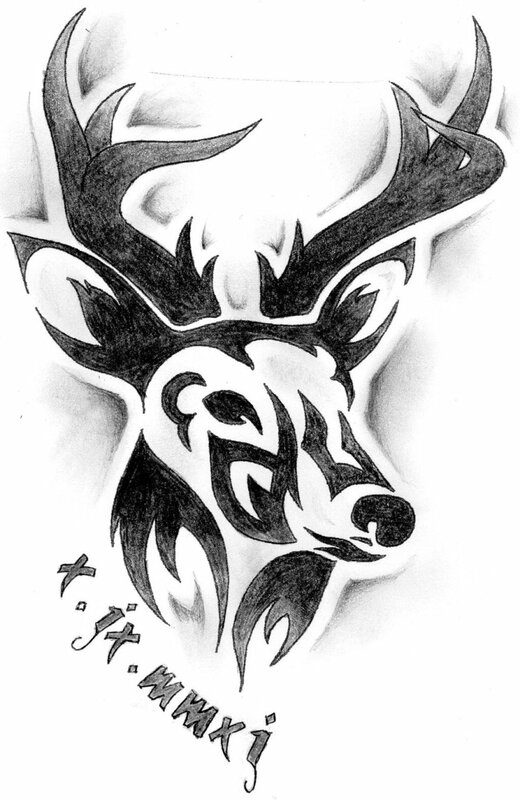 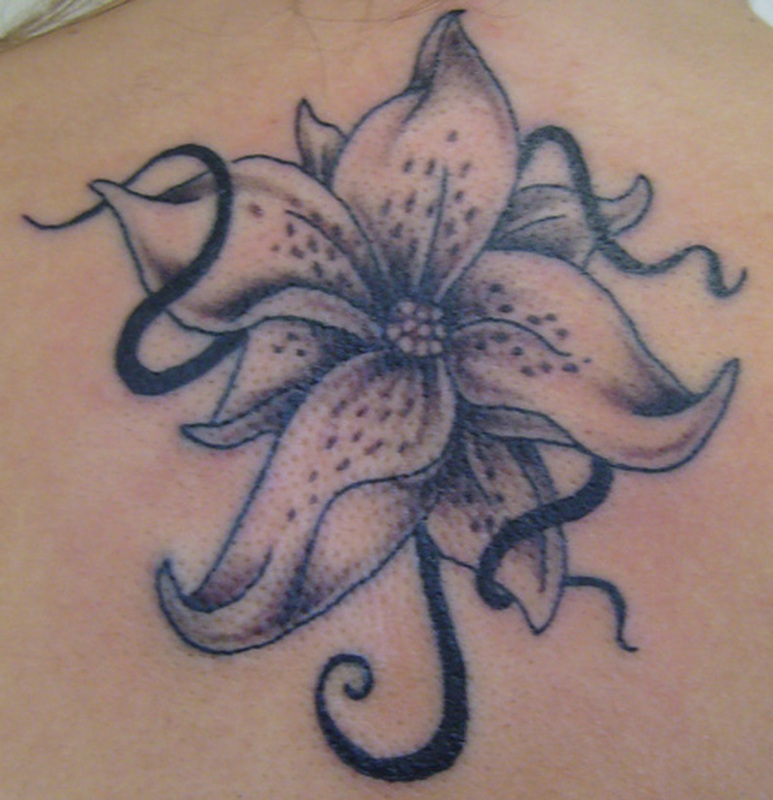 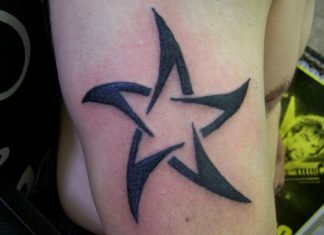 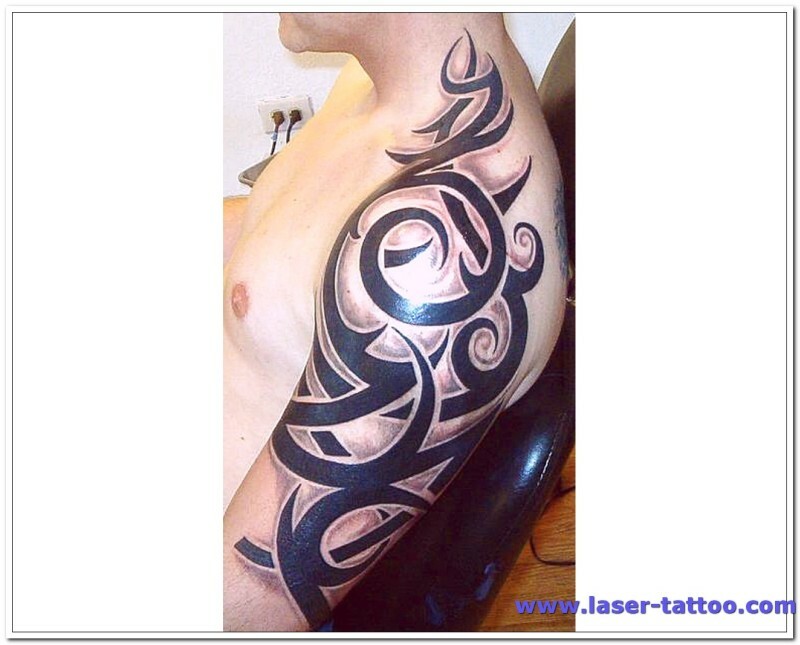 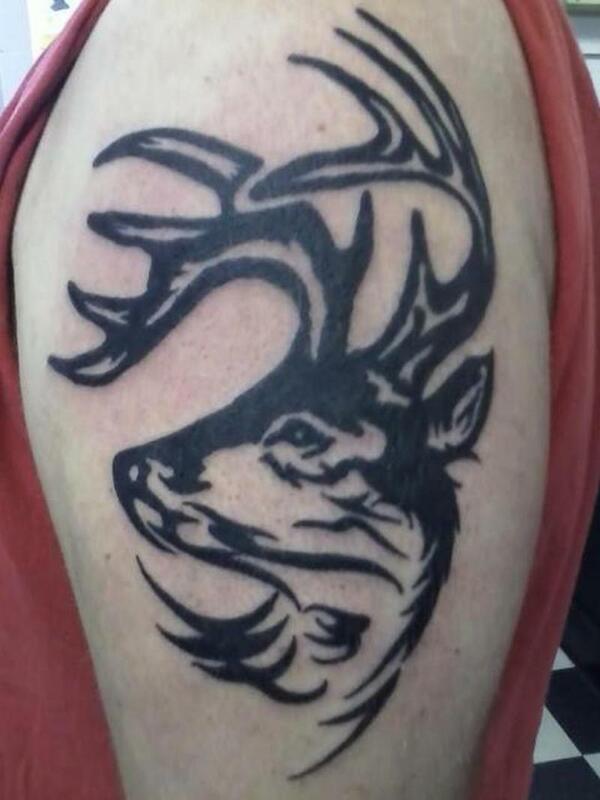 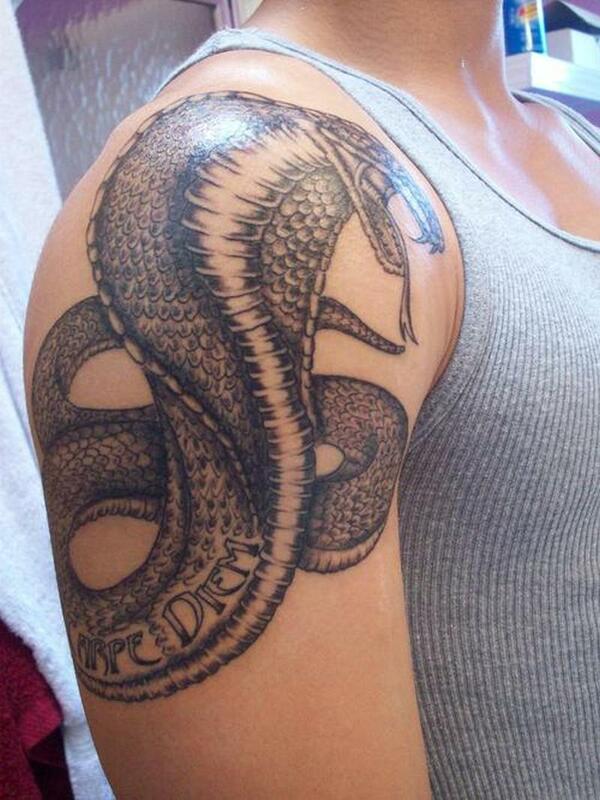 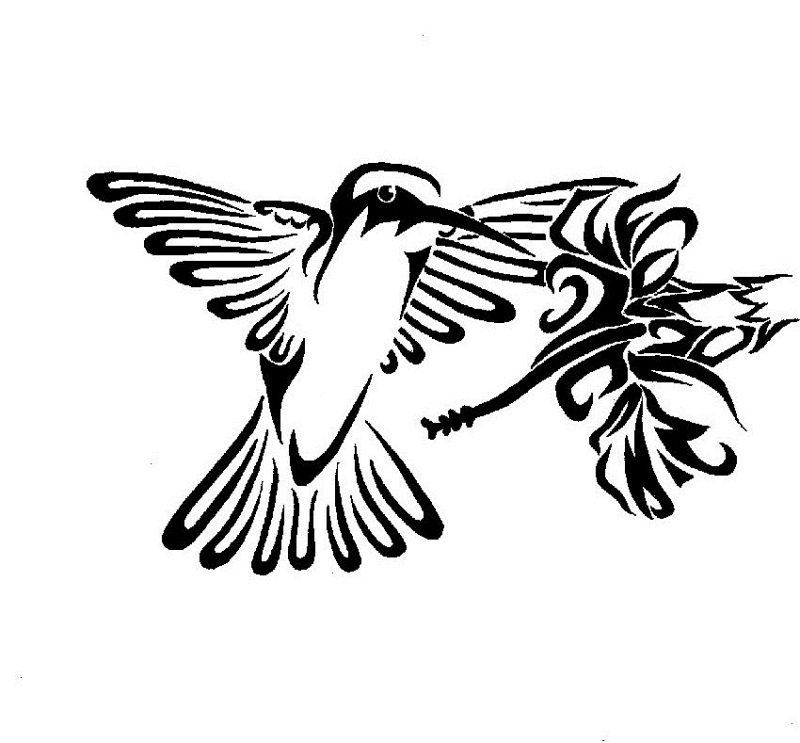 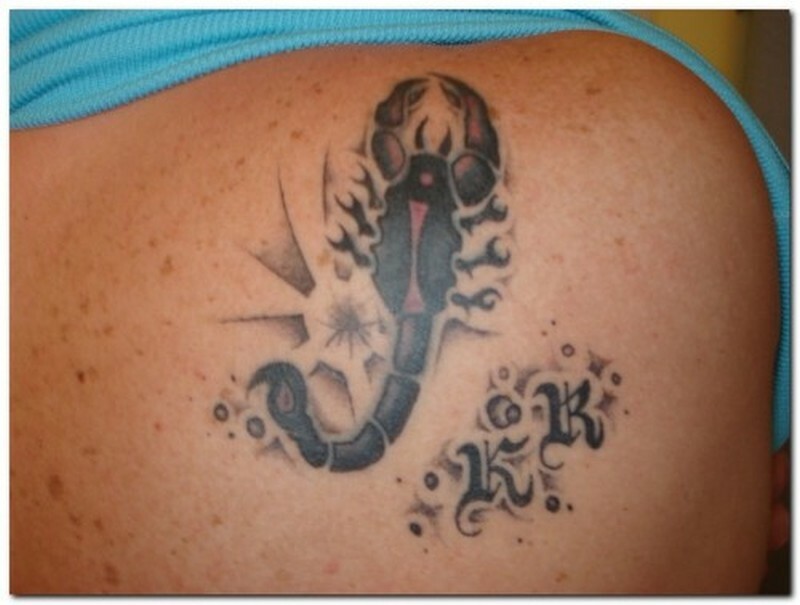 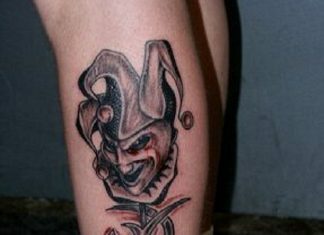 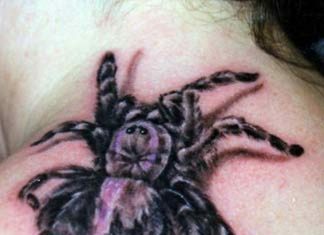 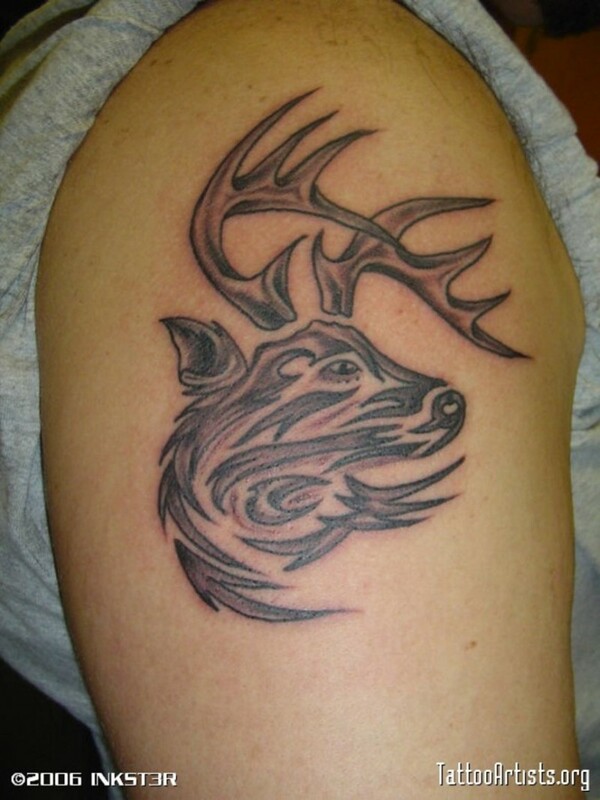 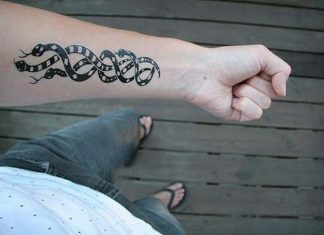 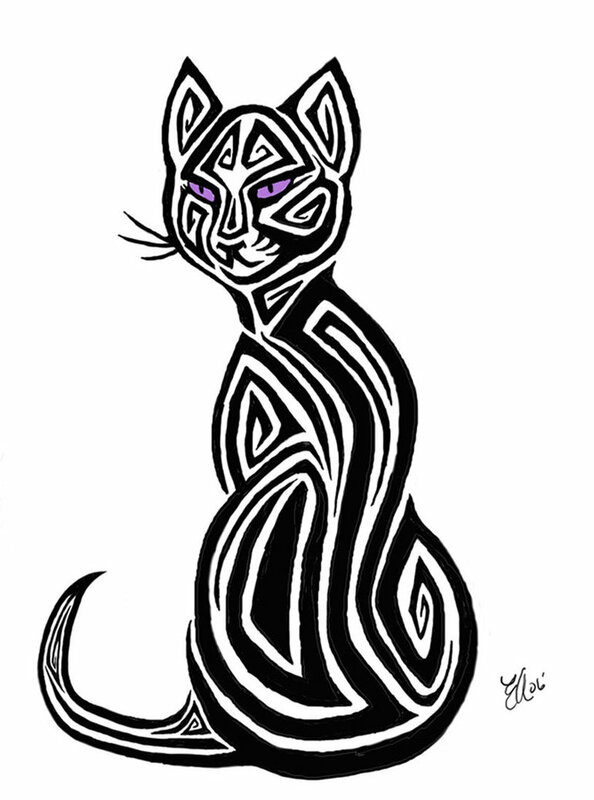 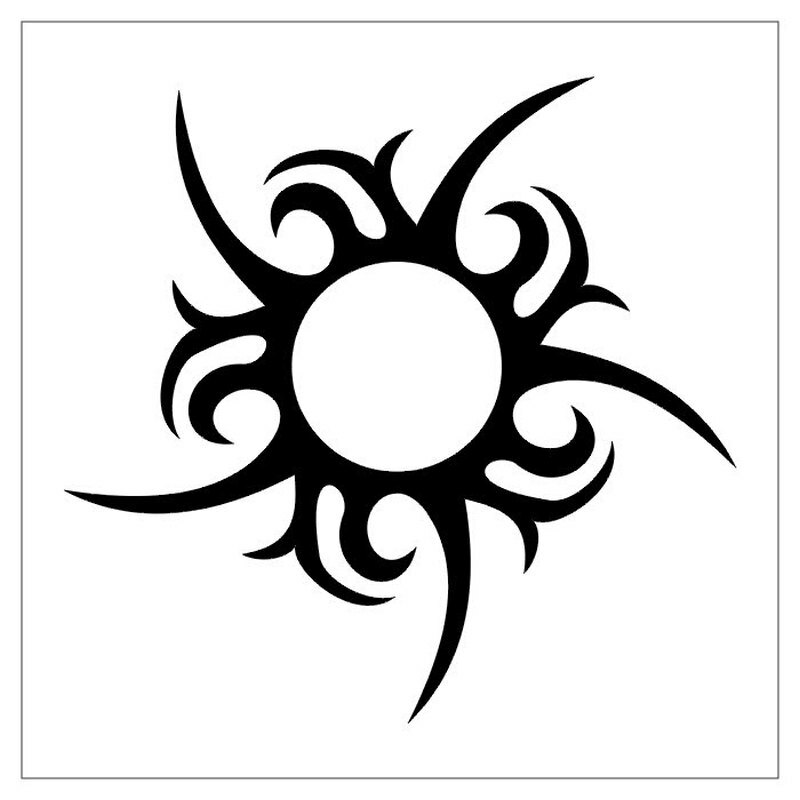 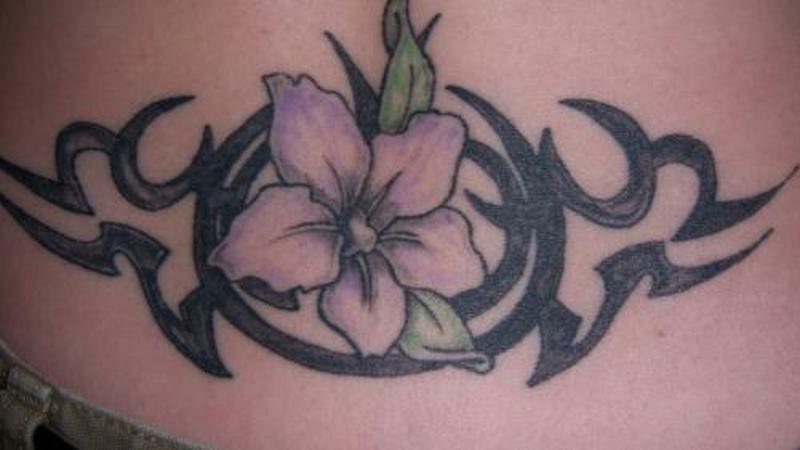 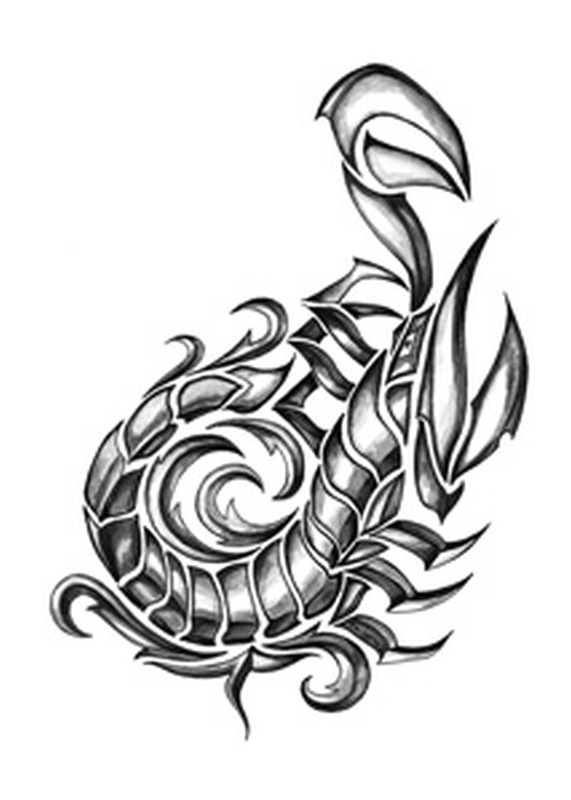 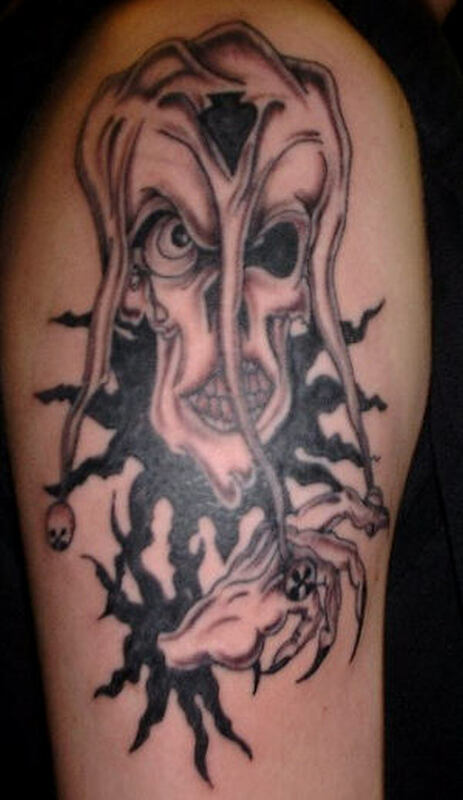 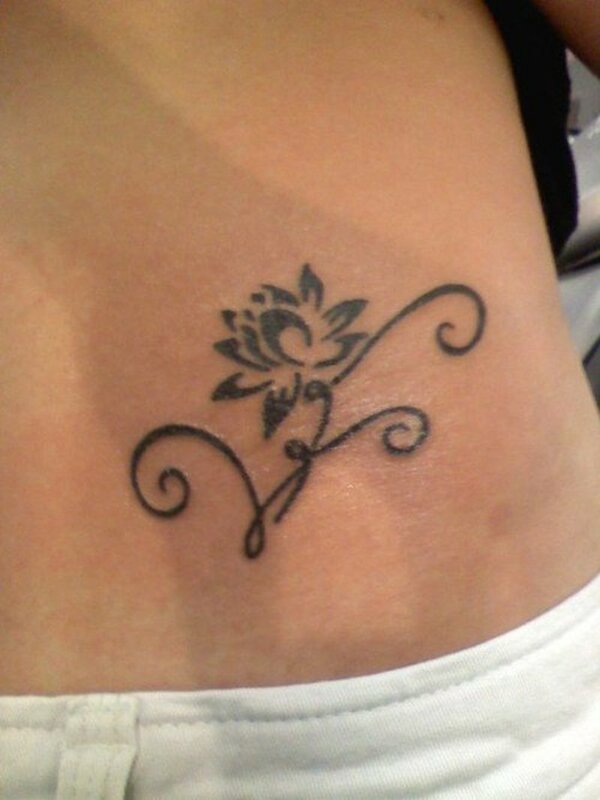 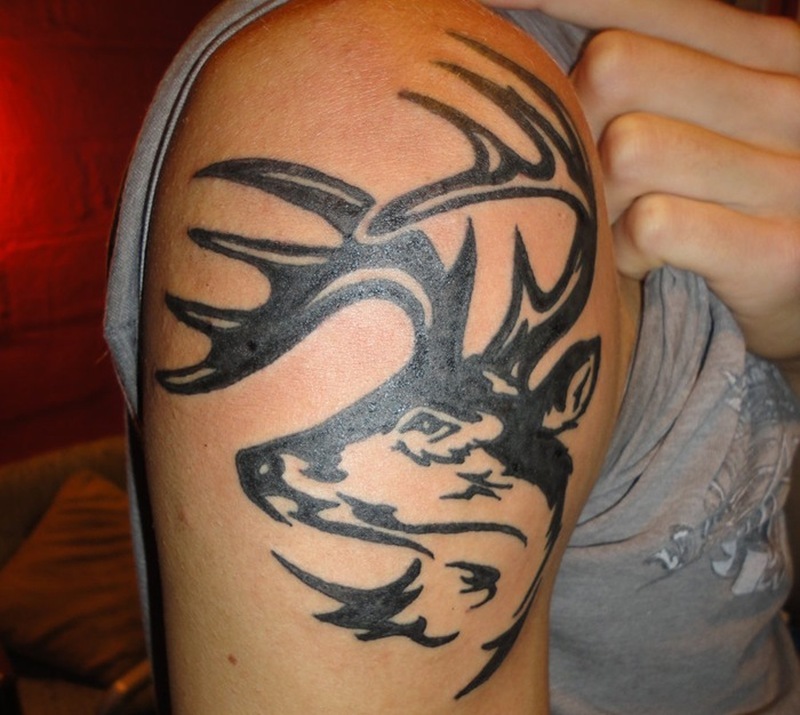 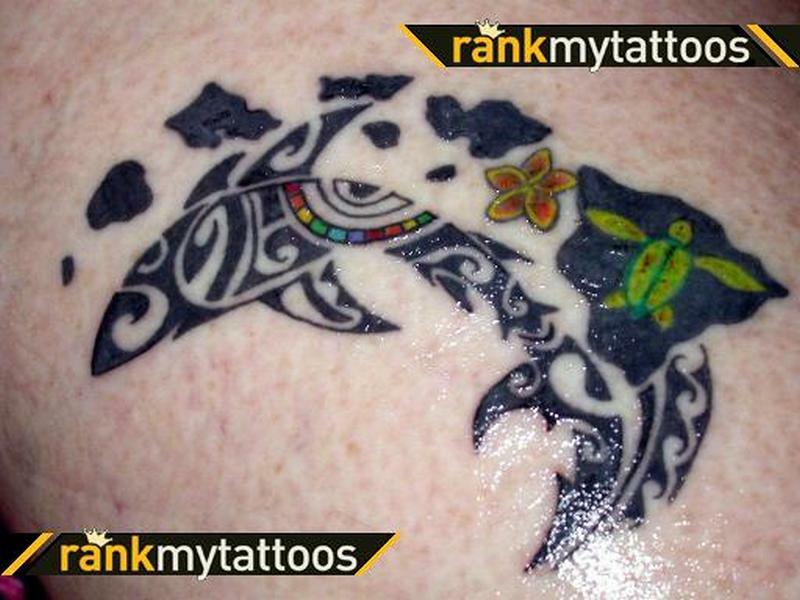 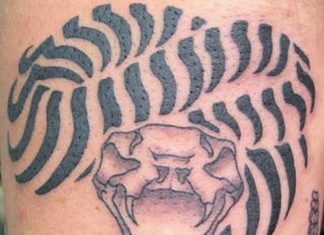 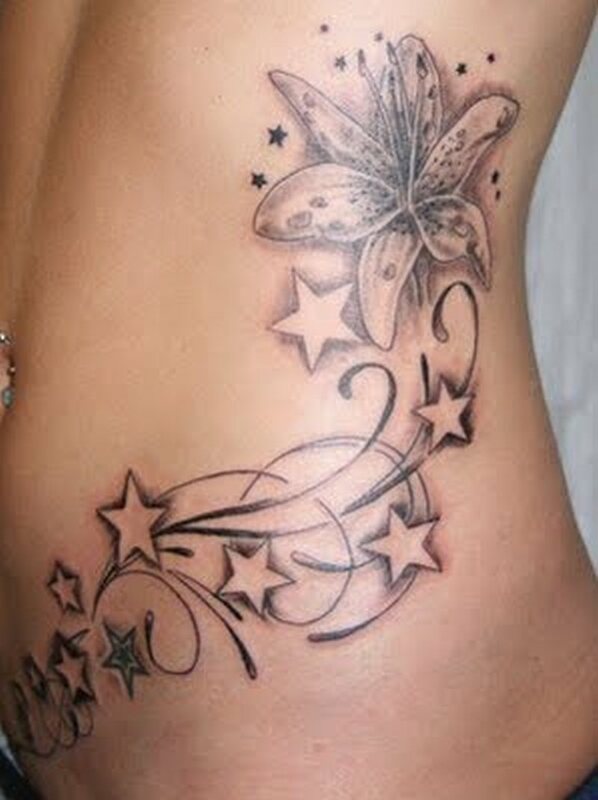 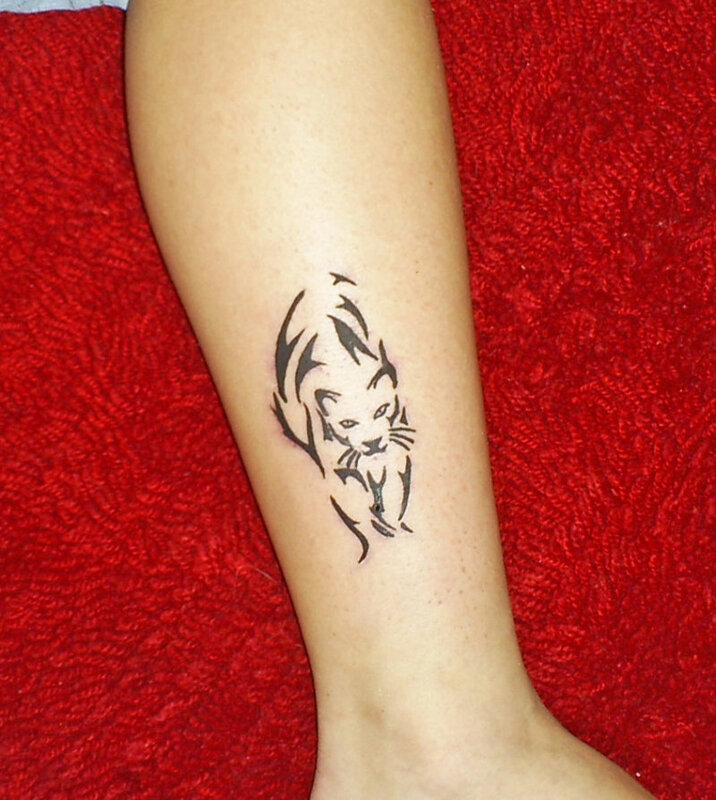 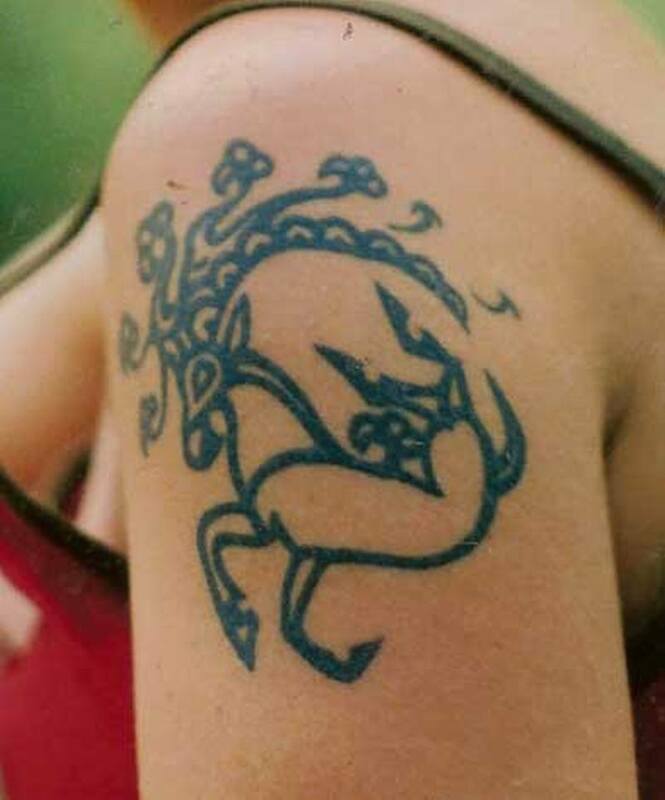 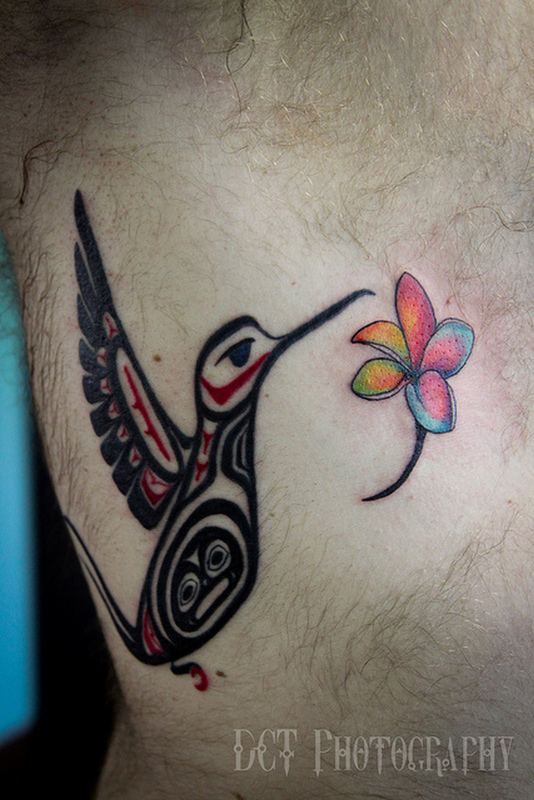 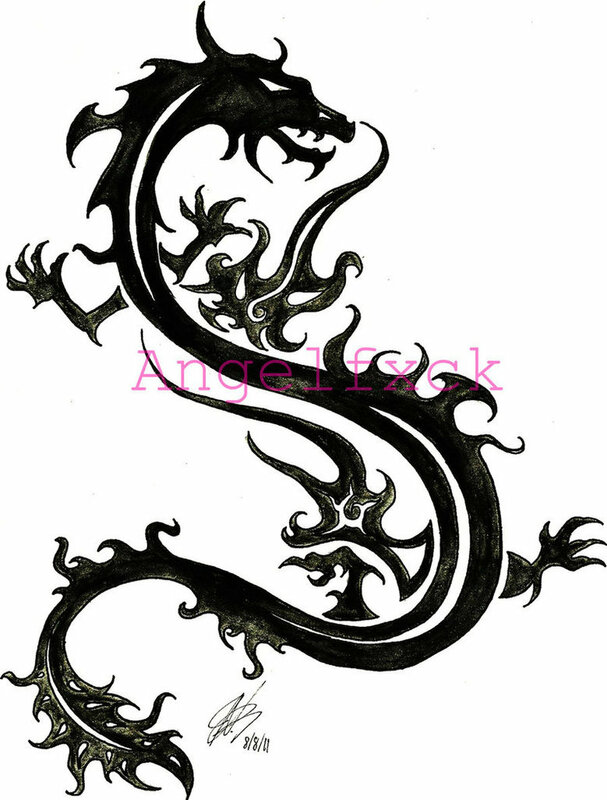 Tribal tattoos remain among the most popular tattoo choices for people nowadays. 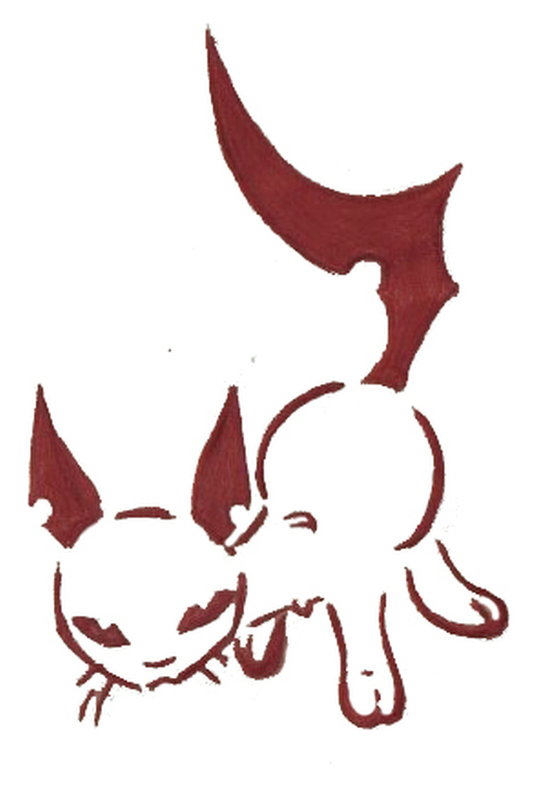 The term is rather broad in its coverage, though. 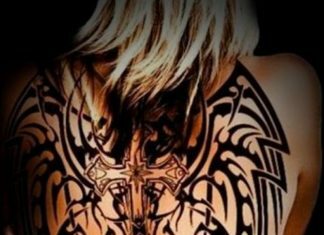 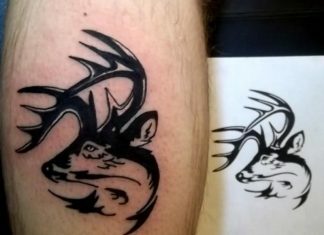 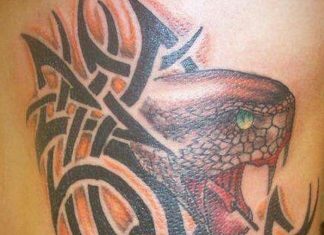 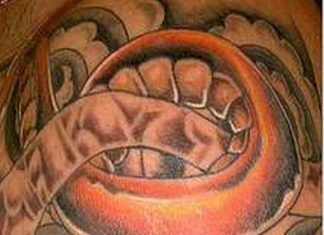 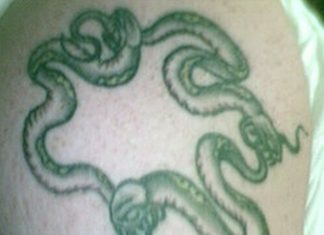 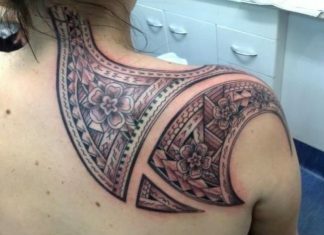 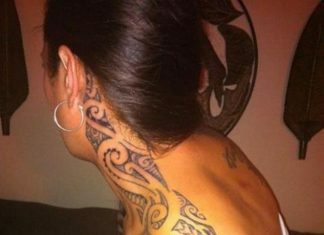 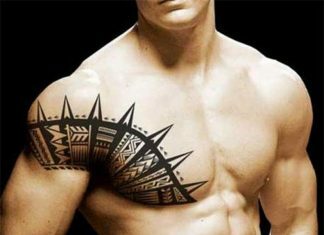 Even if we call certain tattoos “tribal”, for instance, they may not actually pertain to an established tribal culture of any sort. 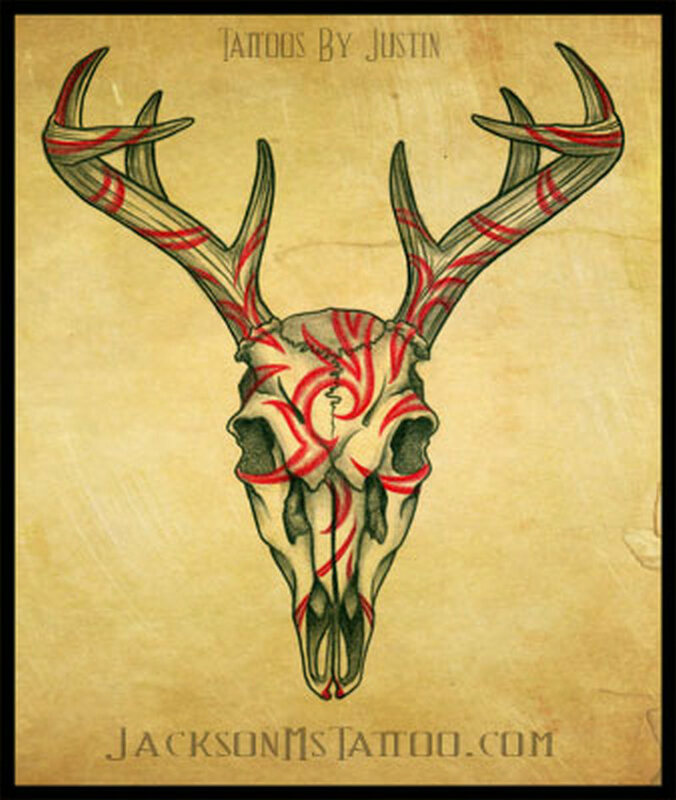 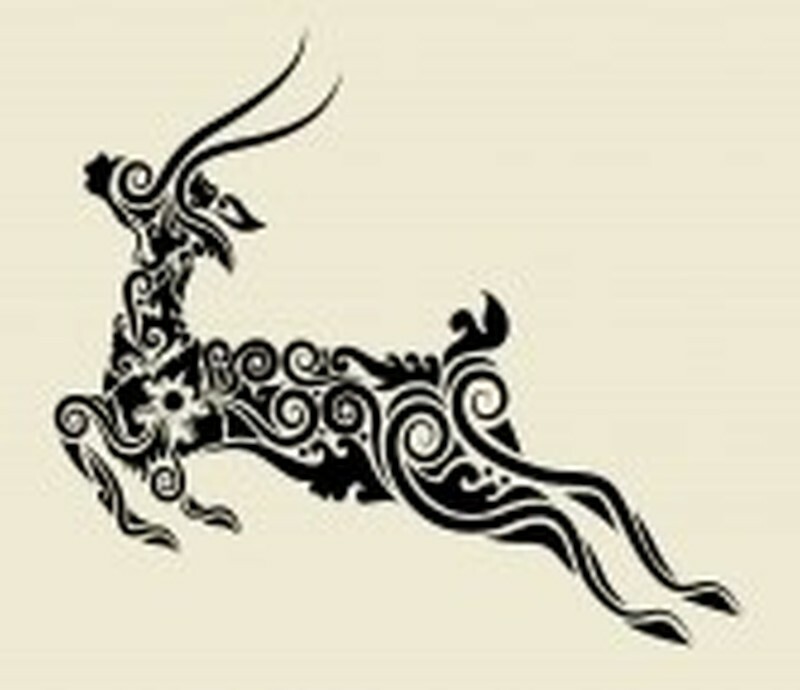 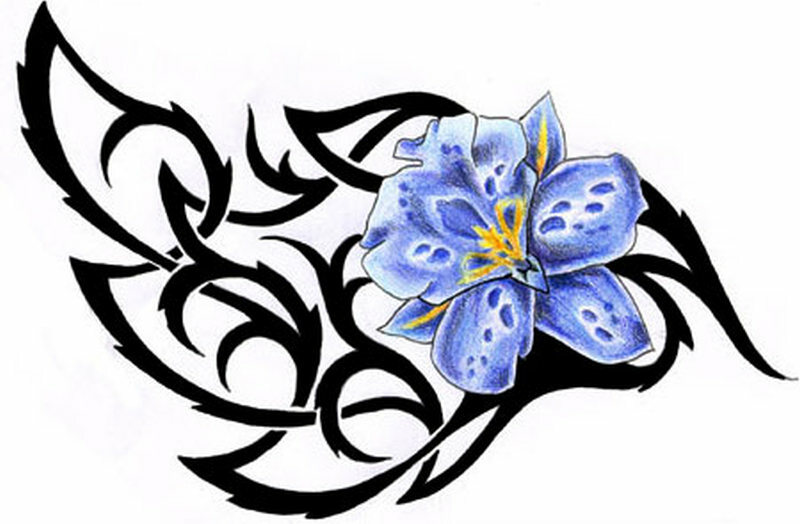 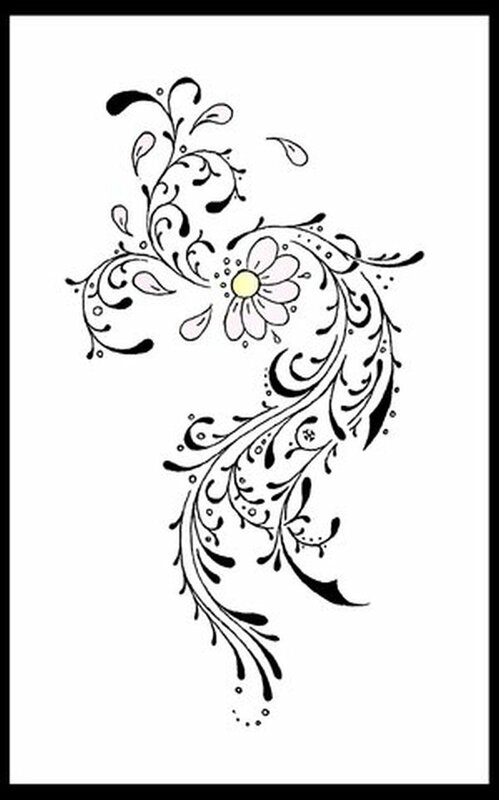 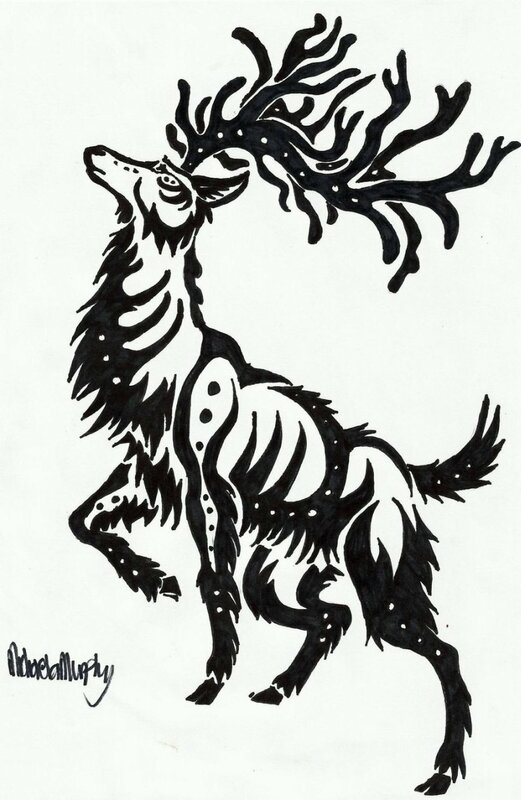 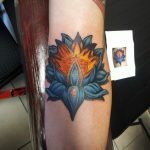 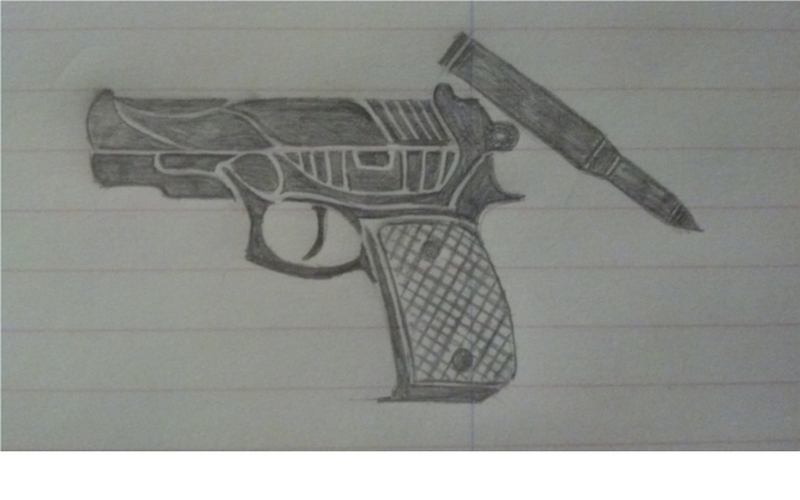 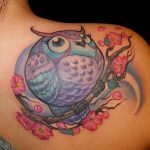 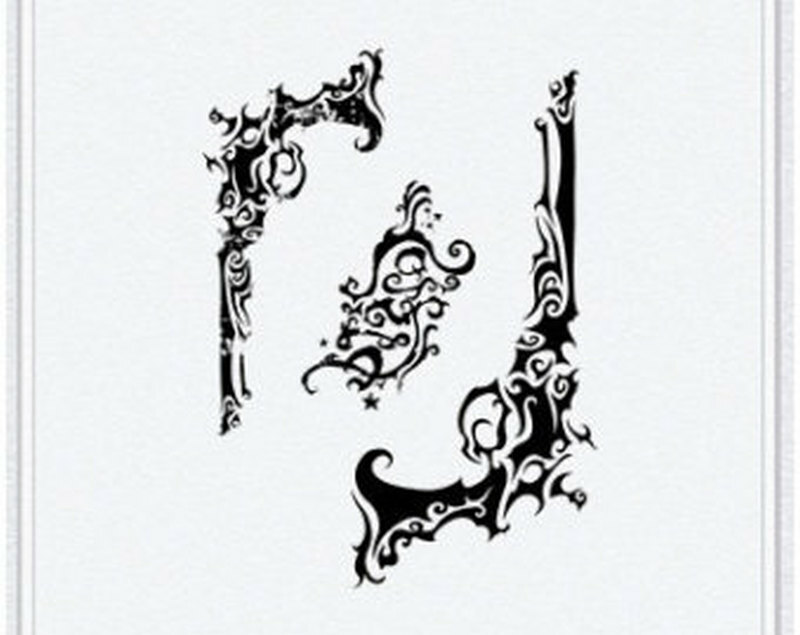 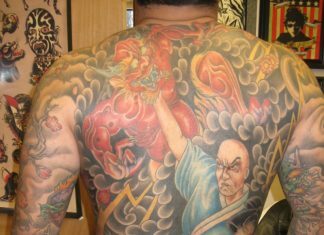 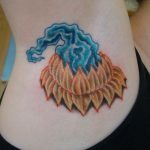 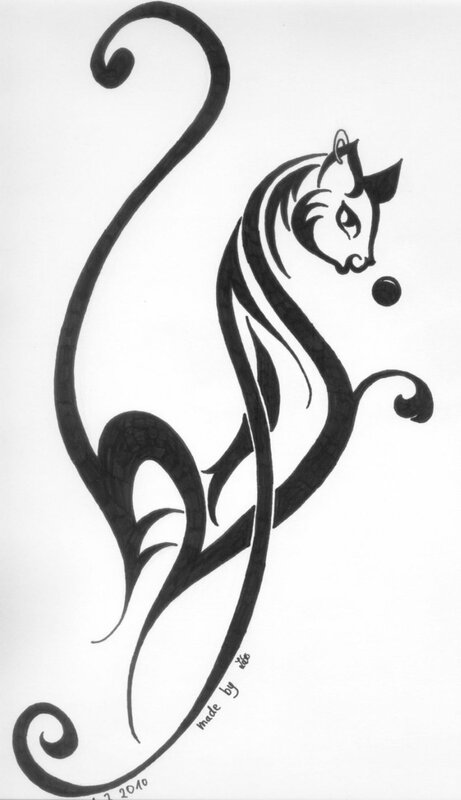 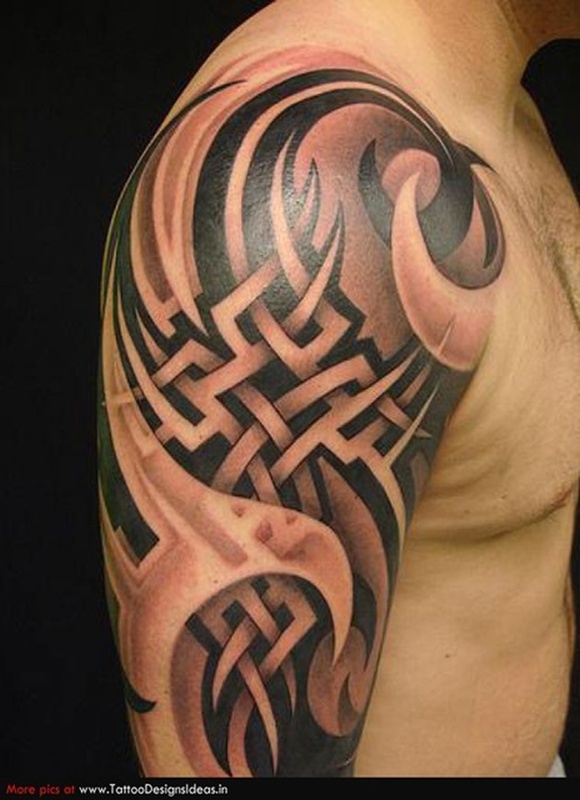 Rather, they may draw some inspiration from the traditional tattoo designs and patterns of such cultures. 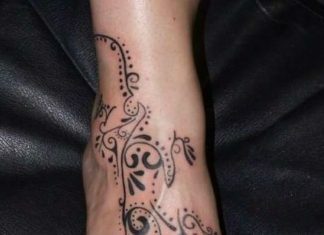 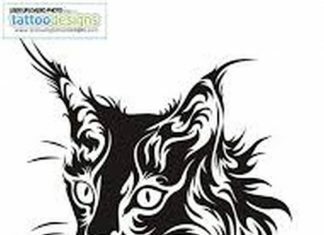 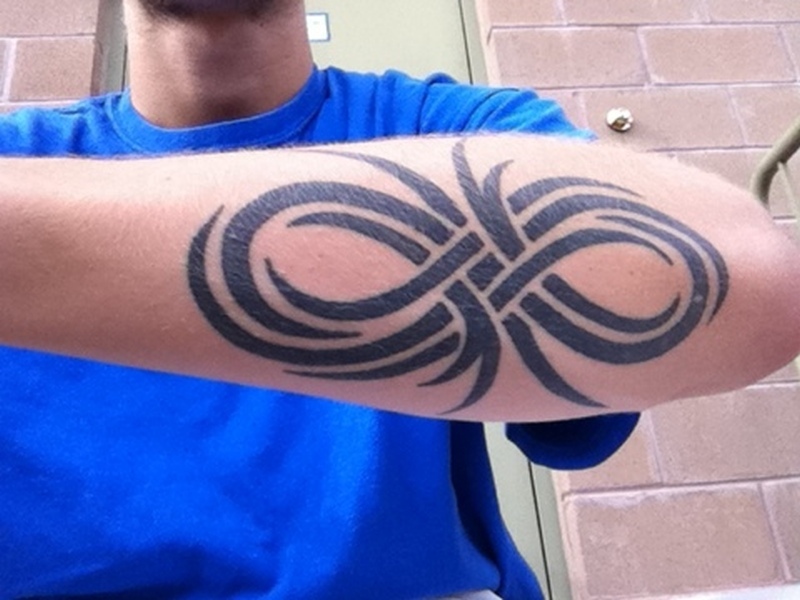 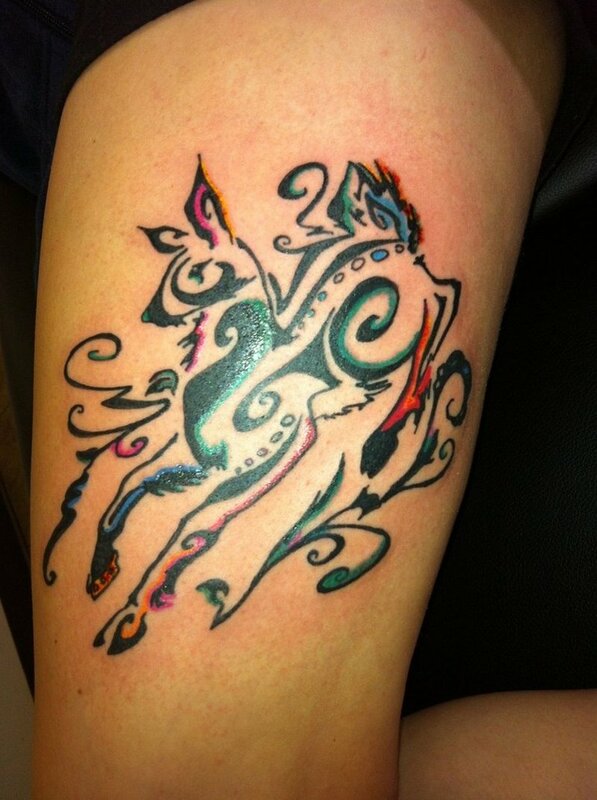 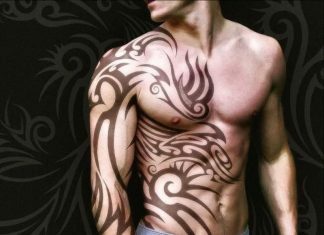 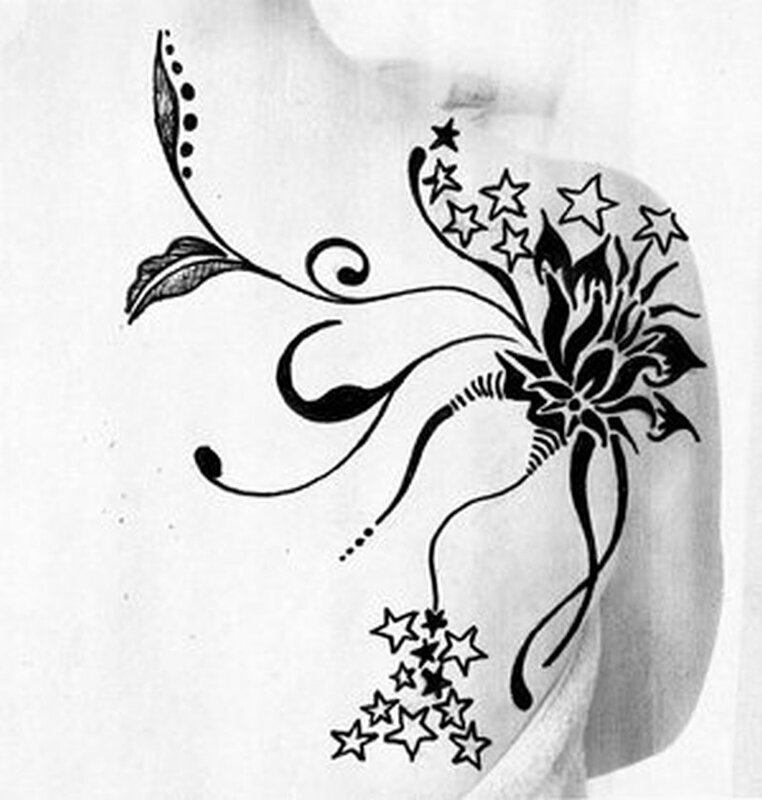 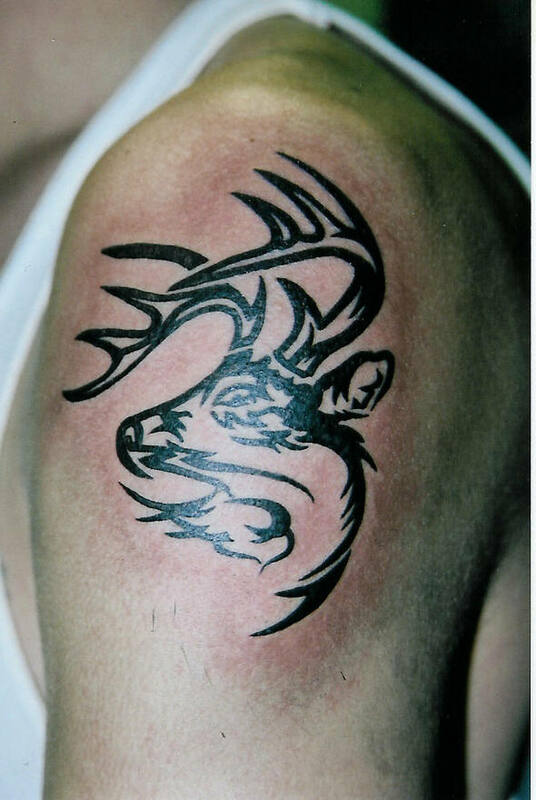 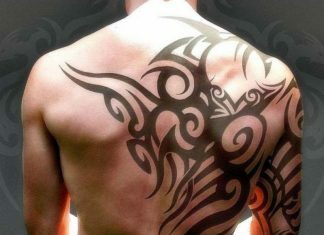 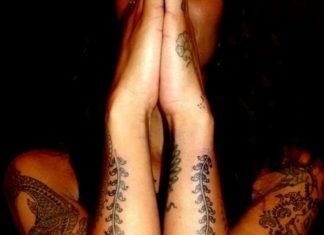 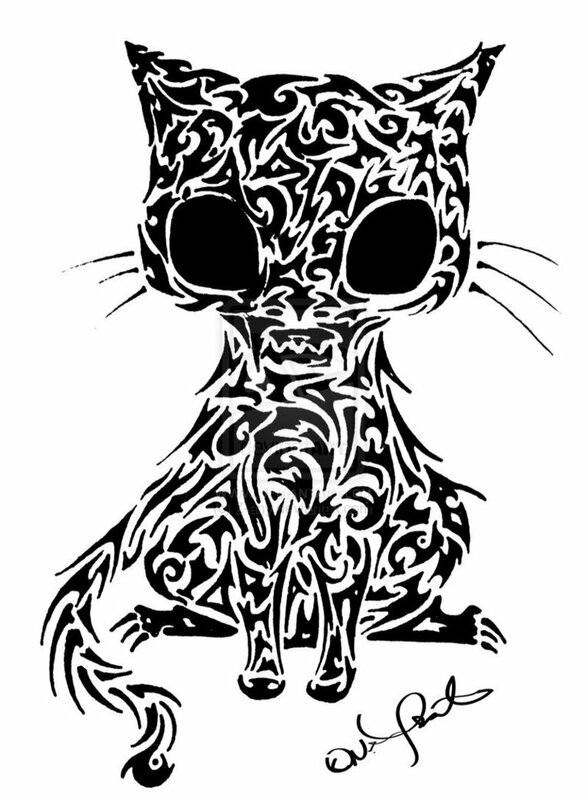 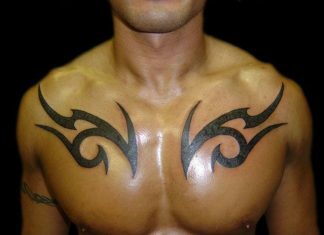 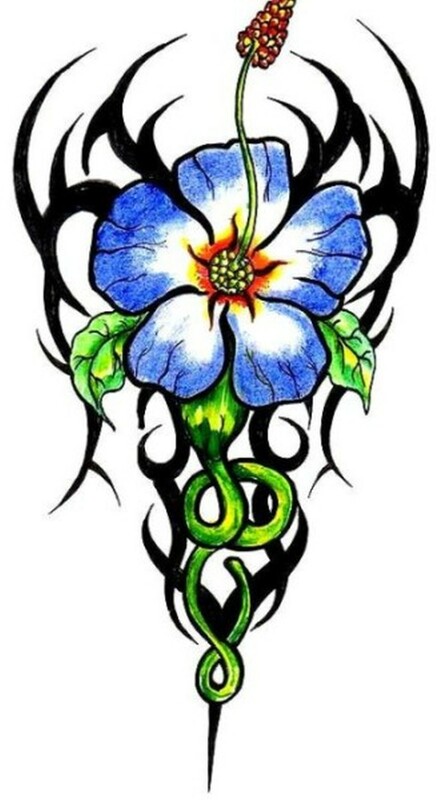 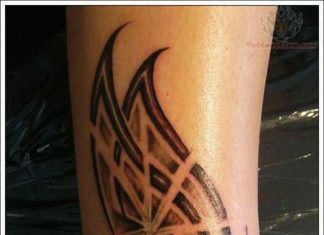 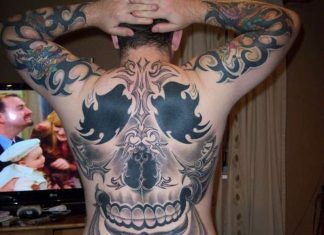 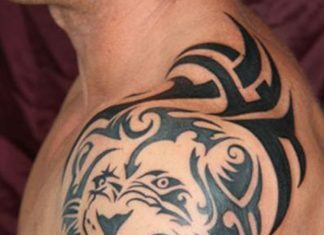 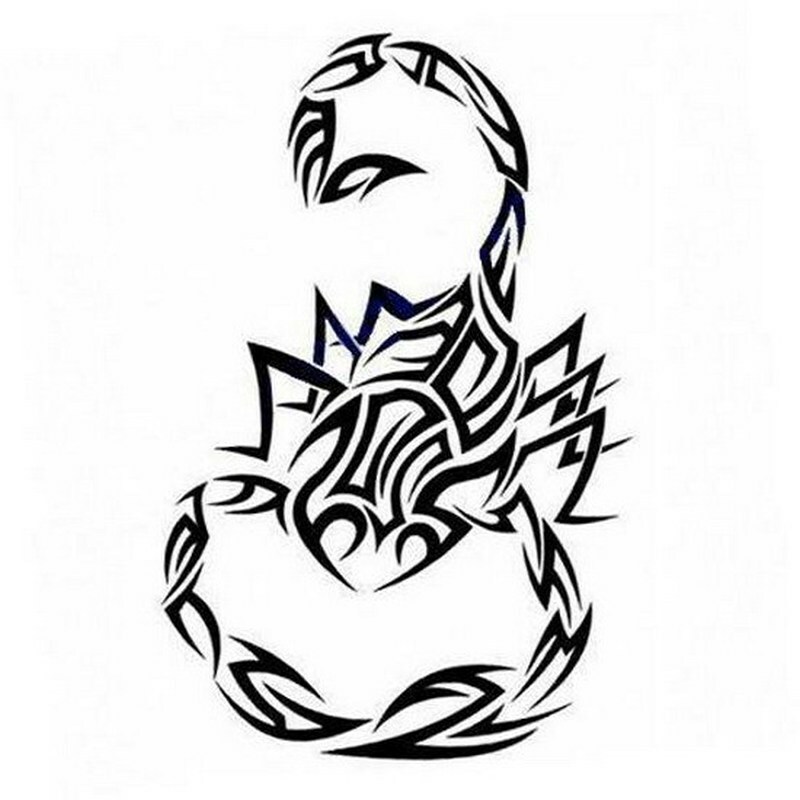 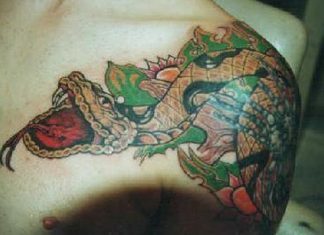 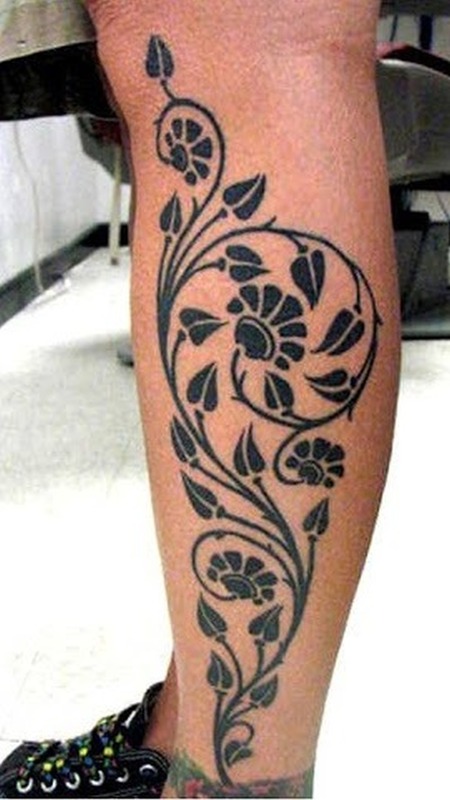 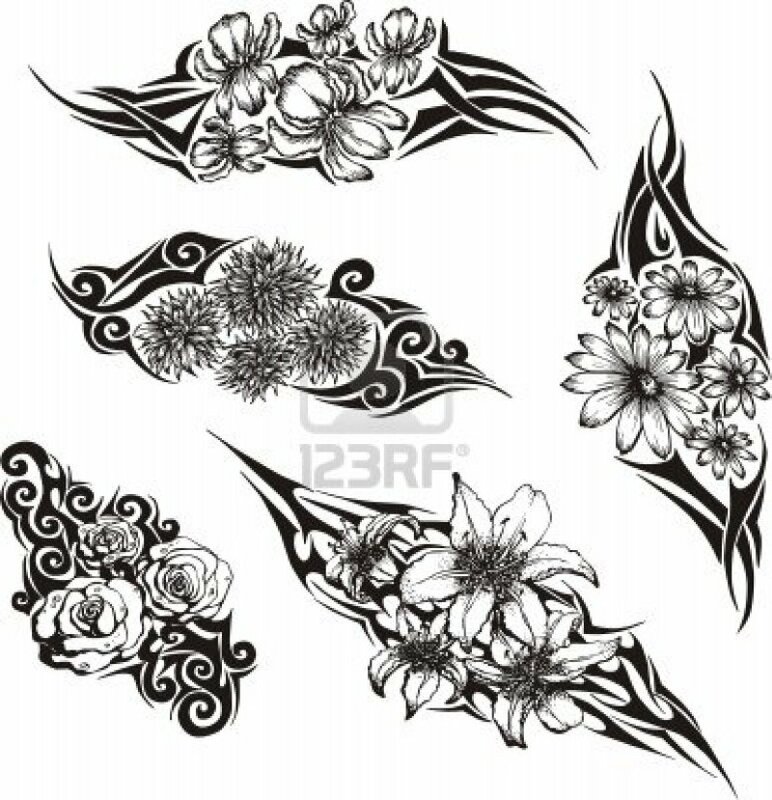 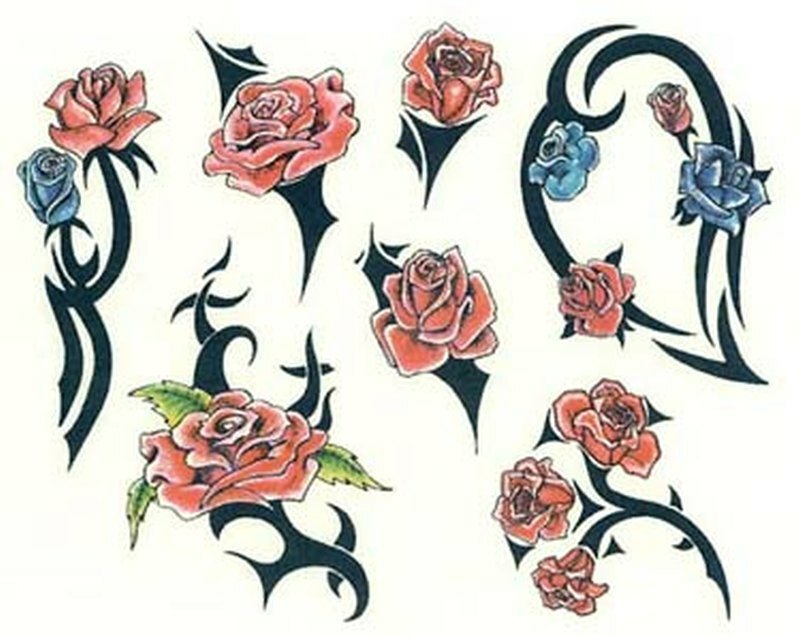 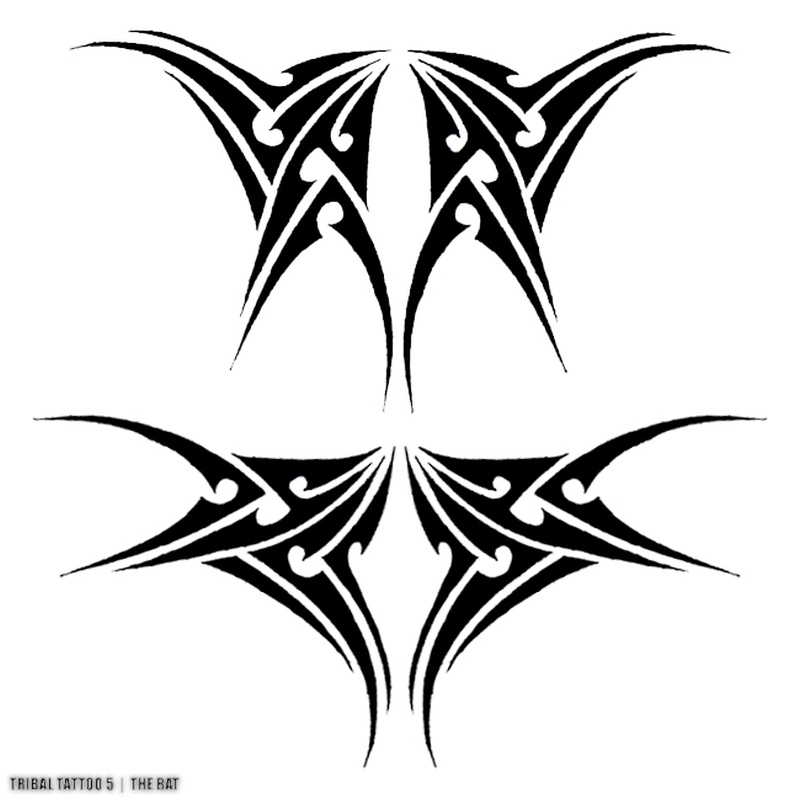 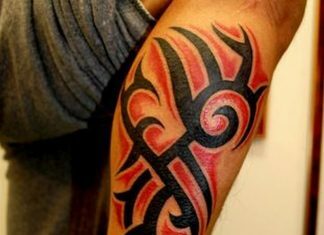 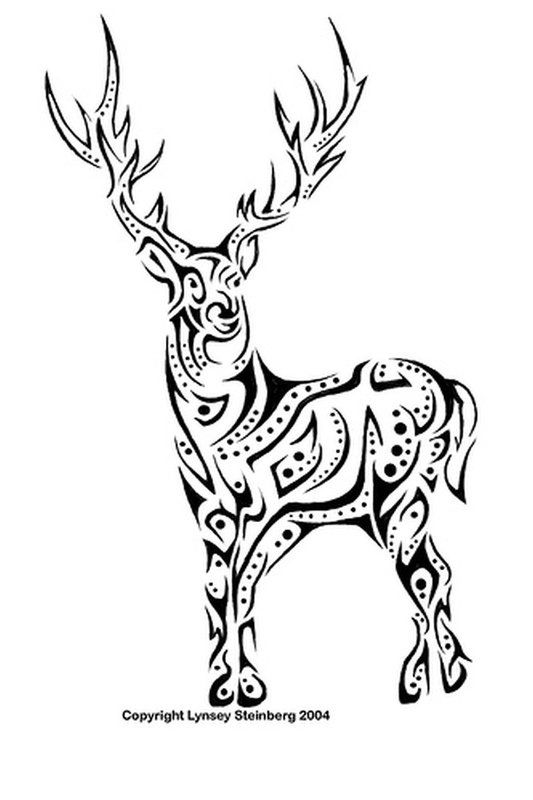 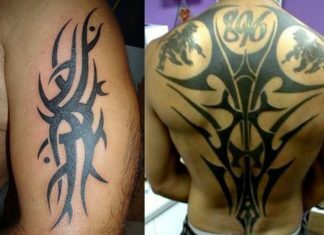 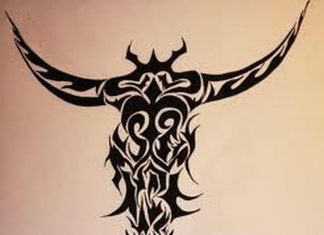 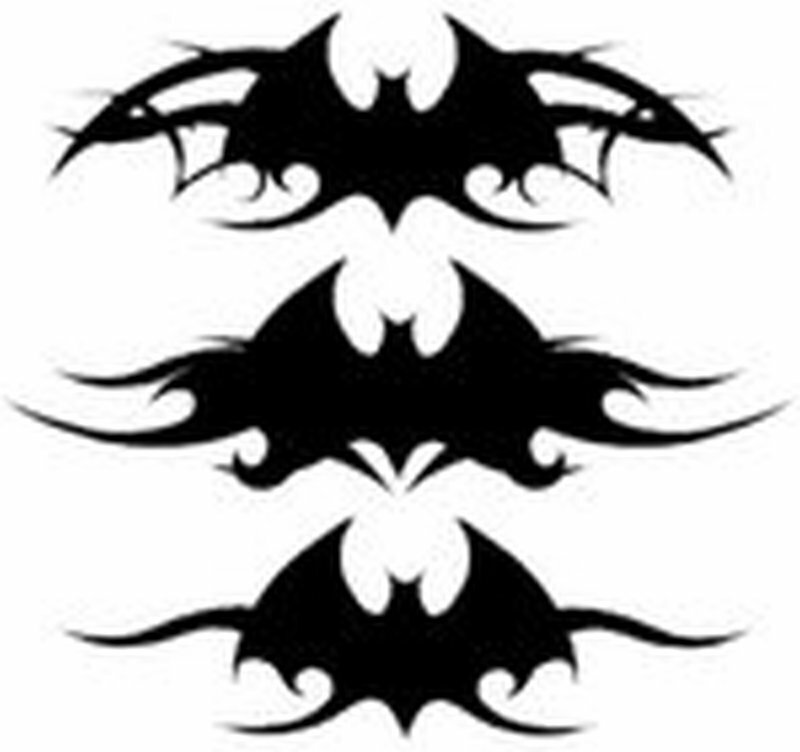 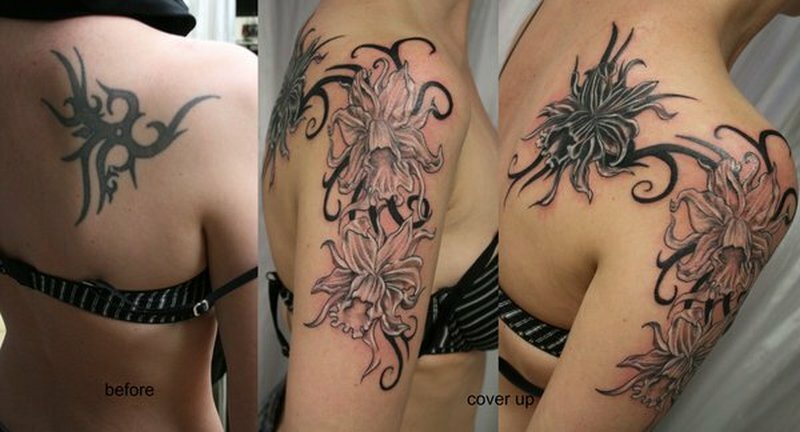 From that base, just about any design can sprout up, so tribal tattoos as enormously varied. 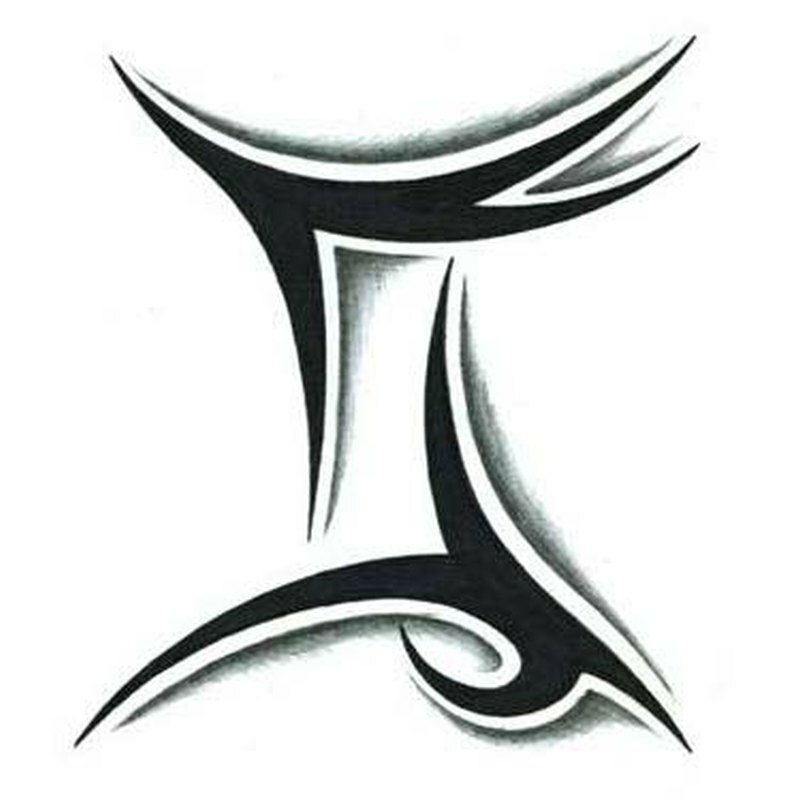 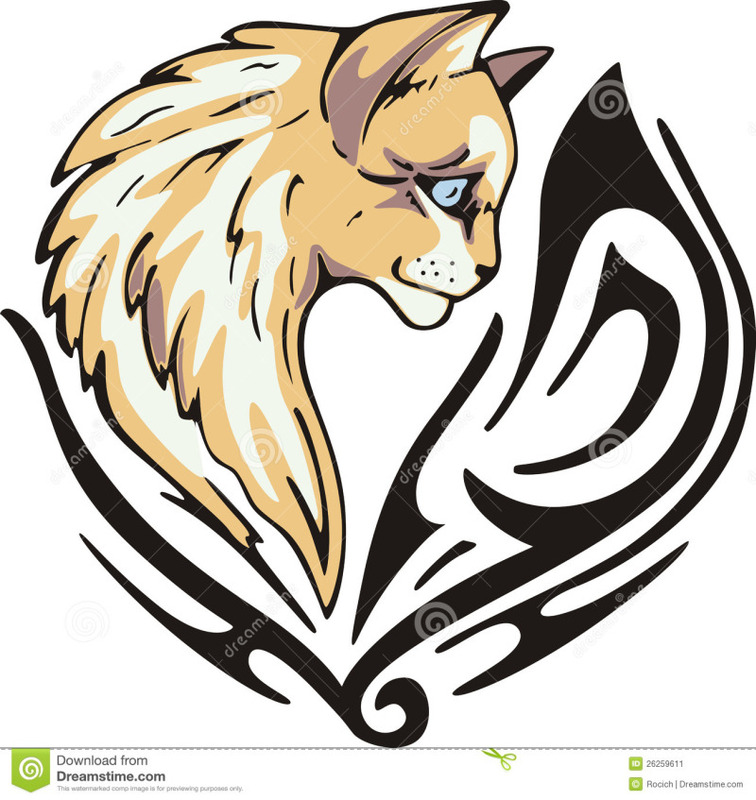 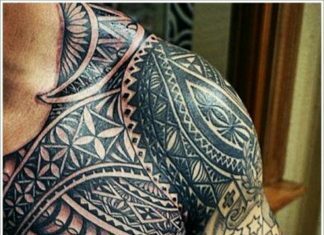 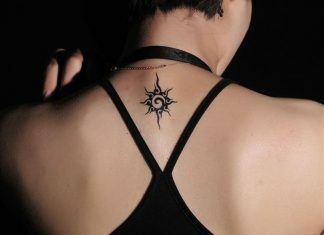 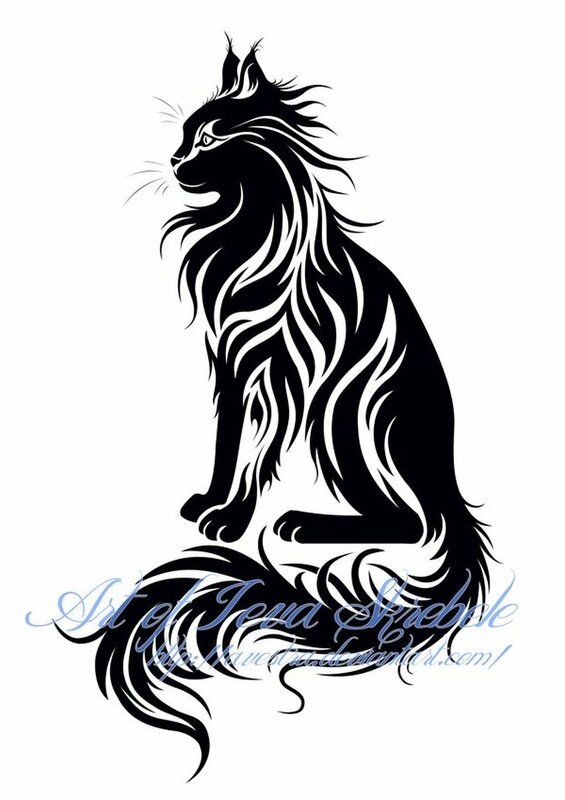 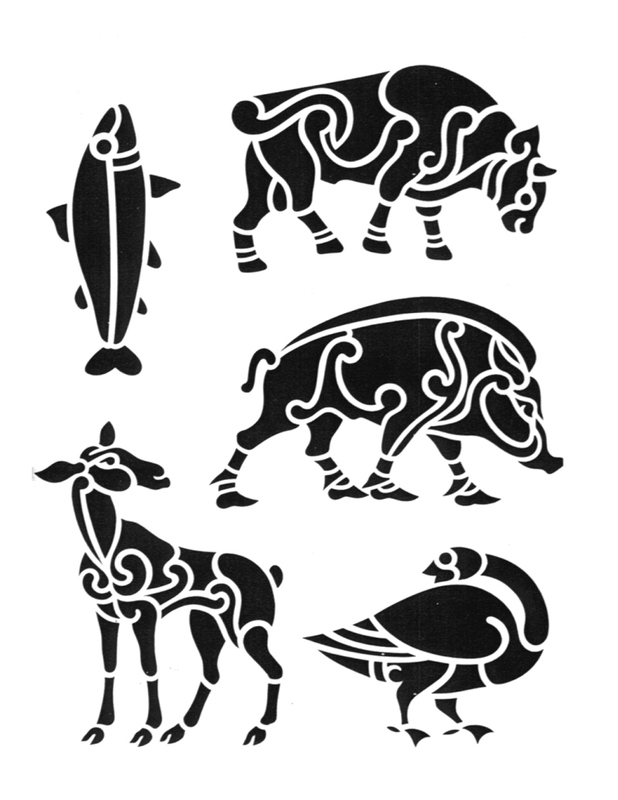 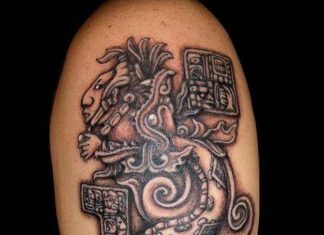 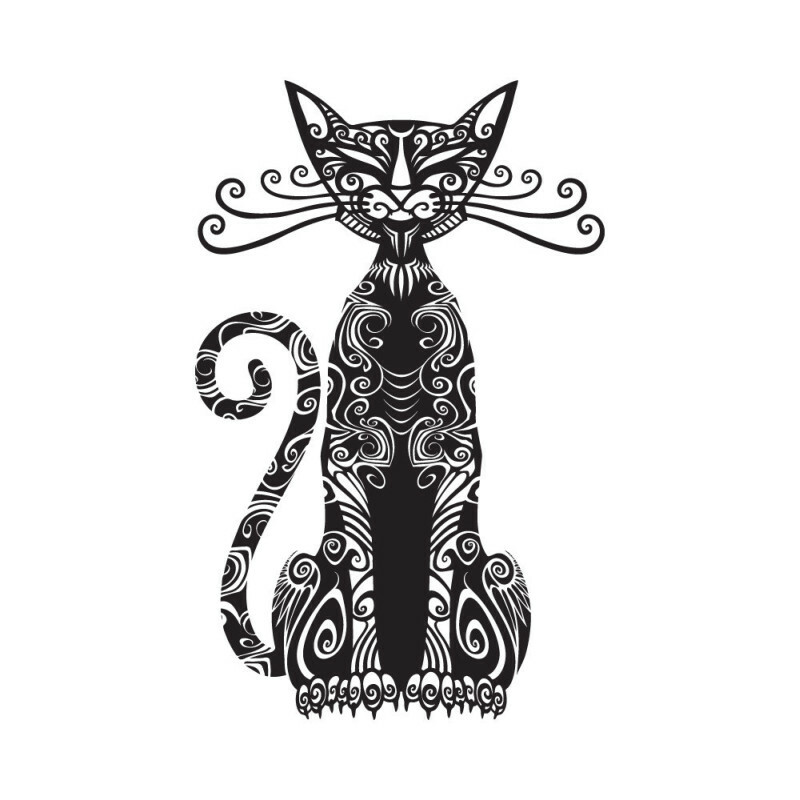 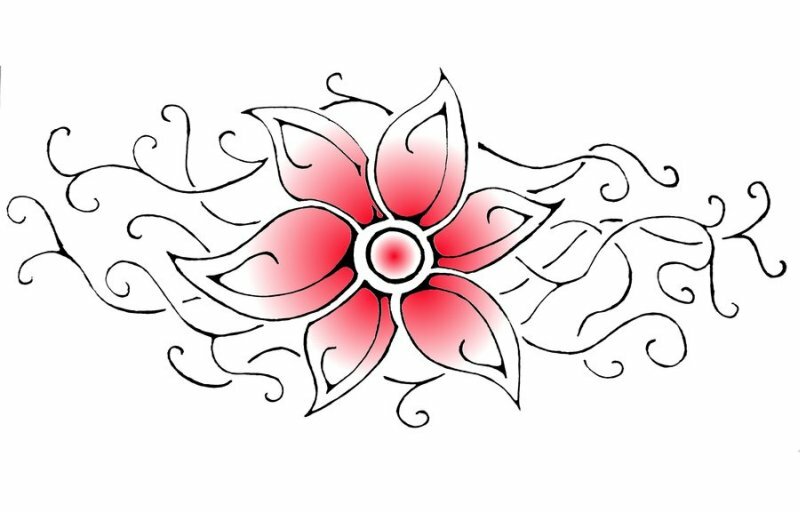 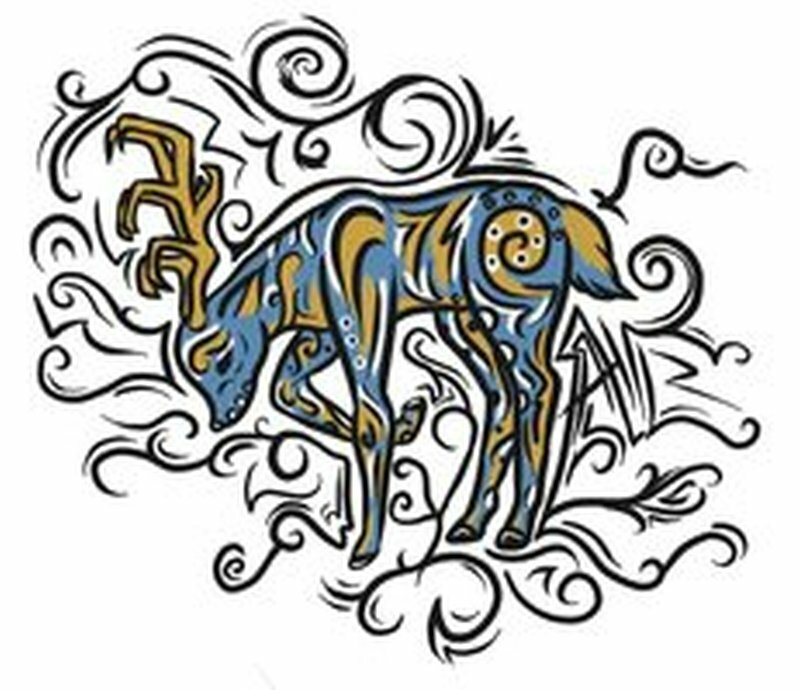 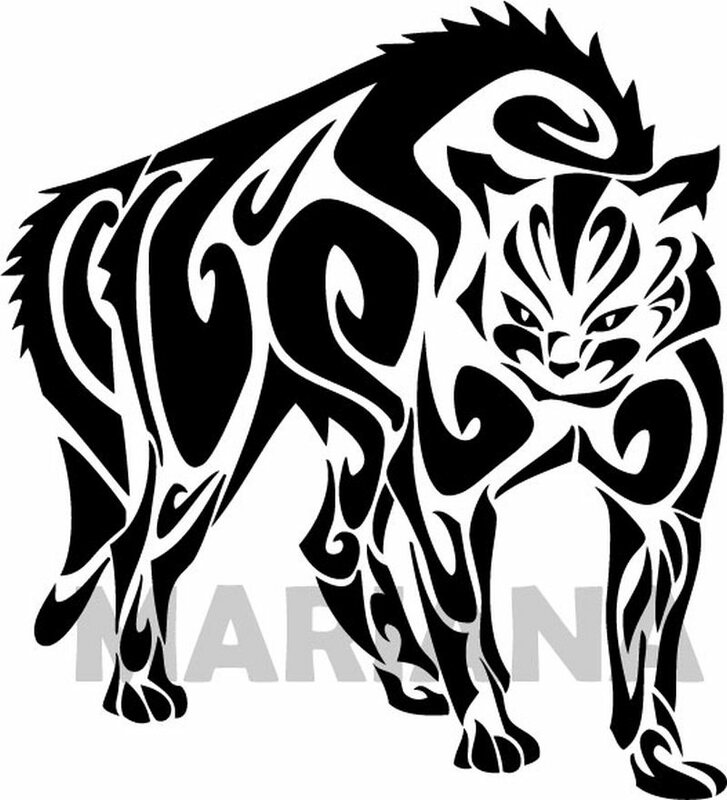 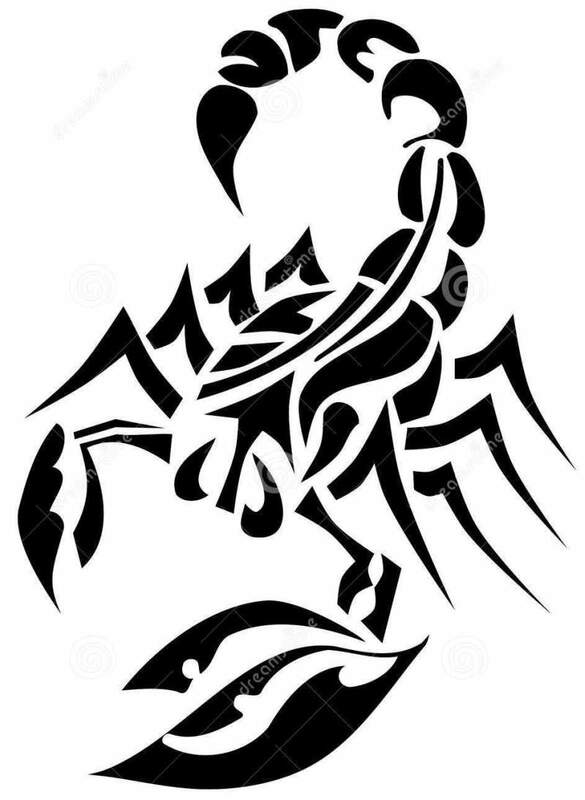 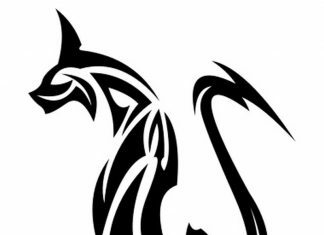 Most tribal tattoos do tend to feature characteristics like repetitive design (pattern) elements, bold line motifs, strong black ink usage, and mythical or spiritual symbolism.